A snack or appetizer version of the classic Cuban Sandwich, these sliders are savory, sweet, salty, a little spicy, and warm, crispy, and cheesy. 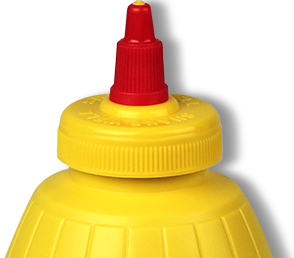 Mix mayonnaise and mustard together and spread onto bottom half of the buns. Evenly layer ham, roast pork, 1 slice of cheese and dill pickle chips on top of the mayonnaise-mustard spread. Top with remaining slice of cheese and bun tops. Place sandwiches in a preheated panini press and cook until bread is crispy and cheese is melted, about 5 minutes. 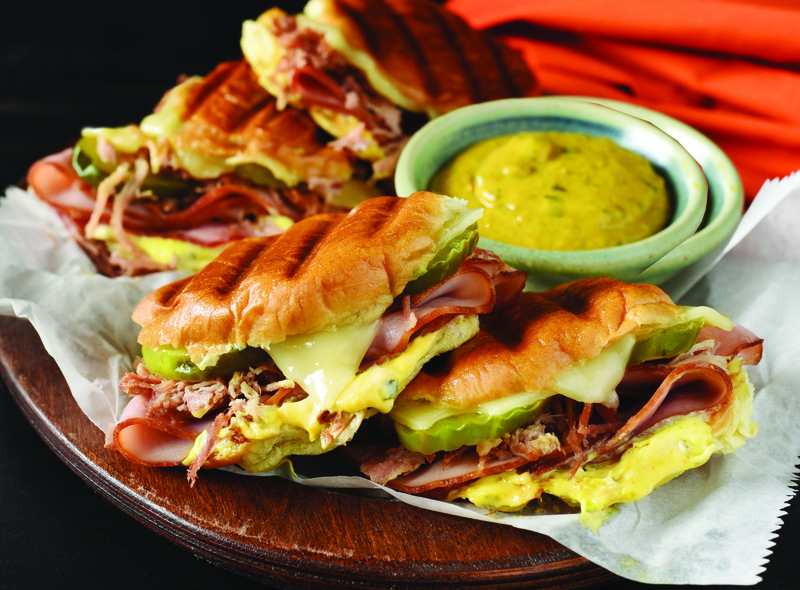 Serve with a side of Plochman’s Cuban Mustard for dipping.